Mother’s Day, a day to honour our mothers. Mother’s Day is a special day celebrated worldwide. Every year on the fourth Sunday in Lent, people show their appreciation to their mothers with gifts. This tradition has been going for about 400 years and is believed to have started in Britain when young people, who worked away from home, often working long hours, were given a day off by their employers, in order that they could return to their ‘mother church’ where they had been baptised, to spend time with their families. They would return home with small gifts such as flowers for the celebration. For most, Mother’s Day and Mother’s Day is a time for reflection, of thanking mothers today and in the past for all the good they have done and continue to do. The simnel cake, a rich fruit cake made with marzipan, is traditionally baked on Mother’s Day. Originally young workers would take this home to their mothers. 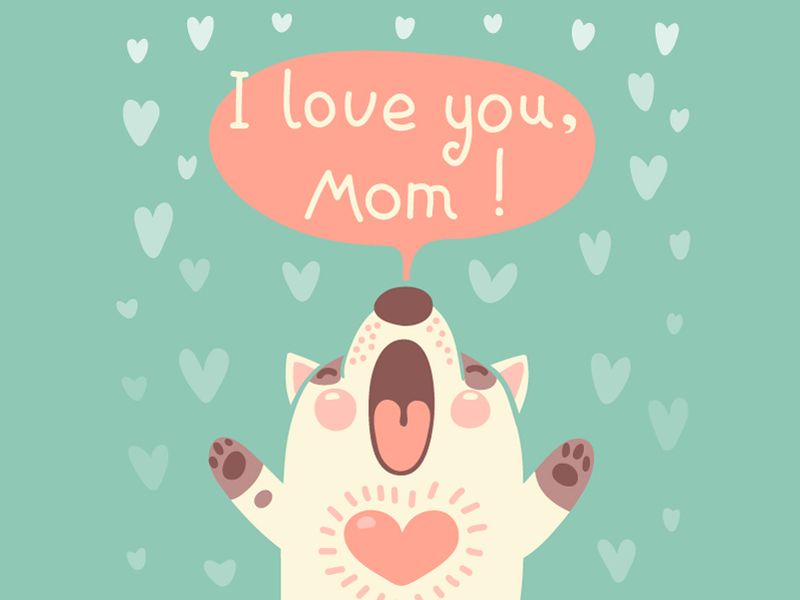 Over the years Mother’s Day and Mother’s Day has arguably become more commercialised, with shops taking over the many tasks that many of us used to do, such as hand made cards and presents. However as people still make a special effort to spend time with their mums on the day, Mother’s Day and Mother’s Day will continue to be a popular and much respected celebration of motherhood. Nursery will celebrate Mother’s day this year and share stories, make cakes and create activities for the celebration. Mothers day this year is on Sunday 26th March!